WordPress is the most popular open source Content Management System (CMS) used in 73 million websites. It is free to install, deploy, and upgrade. Thousands of plugins and templates power a flexible and simple interface, which reduces development cost and deployment time. Having your website or online shop built with WordPress is the most cost – effective solution while maintaining design flexibility and quality standards. There is an array of valid reasons to prove the superiority of WordPress regarding many aspects, most importantly focused on the development and management of a website project, analysed in this post. Over the years WordPress has been a lot of things. It began as a simple blogging platform, progressed into a Content Management System (CMS) and is gradually growing into an app environment and possibly even a web operating system. This kind of big and rapid advancement is an integral part of WordPress’s success, plus the fact that it’s free of charge and Open Source released under a GPLv2 license. 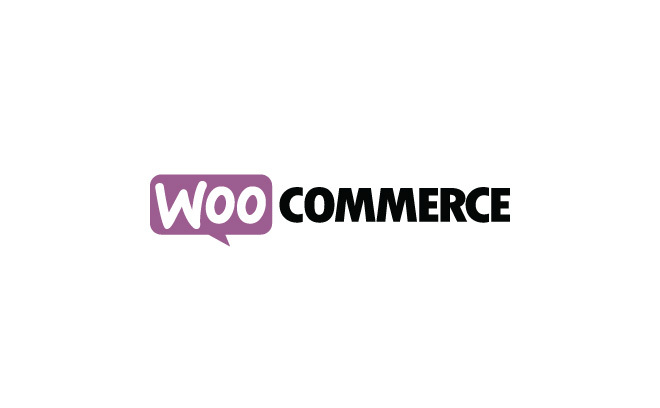 So why you should choose WordPress to have your website or eShop developed on? WordPress right now is the world’s most popular blogging platform and CMS; beating out all competitors by impressive margins. As such it has helped to revolutionize the way both businesses and individuals communicate. It’s how we break news, build community around specific topics, conduct debates and a whole slew of other forms of communication, but also it has become a major tool to develop e-Commerce websites whose online shops target either customers (B2C) or other businesses (B2B). 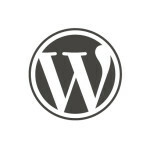 You can check these posts from Pingdom and Lorelle with more info on how WordPress has expanded it’s magic for the last 10 years and also catch the official Showcase page featuring websites created with WordPress. WordPress is a free and open source blogging tool and a content management system (CMS) based on PHP and MySQL which runs on a Web hosting service. It has many features including a plug-in architecture and a template system. WordPress is both free and priceless at the same time. More simply, WordPress is what you use when you want to work with your blogging software, not fight it. 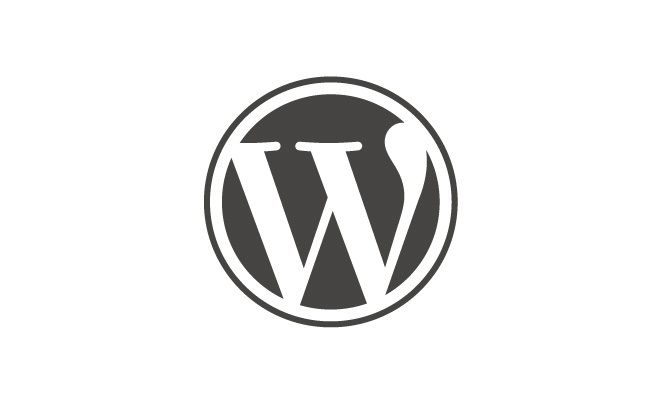 WordPress is an Open Source project and licensed under the GPLv2 (or later), which means there are hundreds of people all over the world working on it; more than most commercial platforms. It also means you are free to use it for anything, from your cat’s home page to a Fortune 500 web site without paying anyone a license fee plus a number of other important freedoms. Furthermore, WordPress can be self-hosted so there are no costs associated with downloading, installing, and upgrading as it would usually be the case with closed bundled development systems and most commonly used compact eCommerce platforms like Magento, Volusion or Shopify. There is little need to mention that nowadays the cost of setting up a self-hosting account is considerably less when compared to other already hosted solutions; and this is of immense importance, especially for a start-up business. Plus the fact that you get to really own your databases, images and content, essentially truly own your website without having the all the building components build in a 3rd party managed server. No license fees combined with a self-hosting ability make WordPress a value for money choice, plus the fact that you get to really own your site. All of the above simply mean that WordPress apart from being the coolest web development design tool and apart from the philosophical aspect on being under Open Source; its the only quality value-for-money choice that is currently available for anyone, to have an affordable website designed by a professional. A quality platform without a set up price, a straightforward implementation and no-mega companies dictating recurring fees and comisions IS the only viable option in this period of economic crisis. I think it’s the most important thing. As the web becomes more and more of a part of our every day lives, it would be a horrible tragedy if it was locked up inside of companies and proprietary software. Part of the reason I do this is because I believe that open source is the most important idea of our generation and the only way to get the web on open source is to create a better product. I believe in it philosophically, but I don’t expect other websites to use it just because they share the same beliefs. They care about something else. They care about their audience or writing a story or something like that, not about the software. So to have them choose us, you have to create the best software. It’s a free market.